Hello and happy Friday to you! This week has been jam packed. I actually shot so many images that I had waaaaay too many to share them all. I had little time to edit them also, so I decided to just put collages together. Easy peasy. 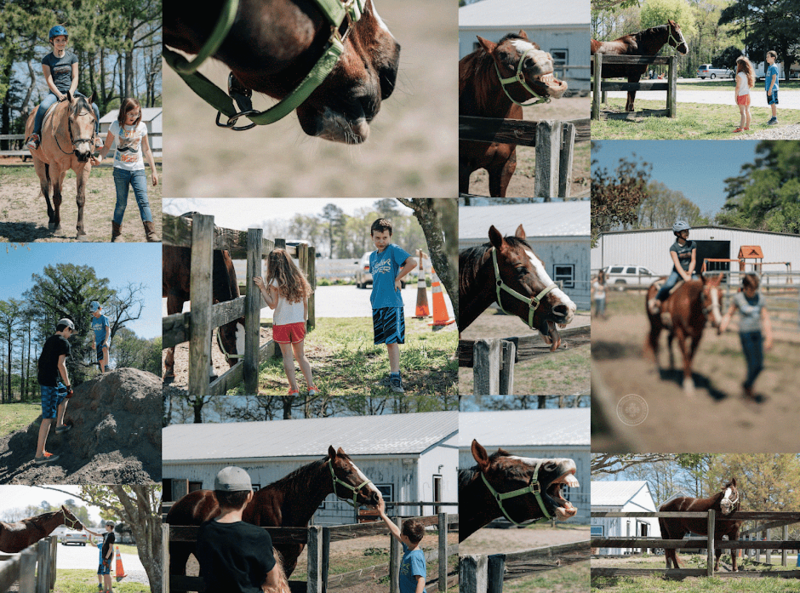 My big girl went horseback riding with the Girl Scouts and we tagged along at the farm. One horse in particular loved to mug for my camera. We were cracking up! 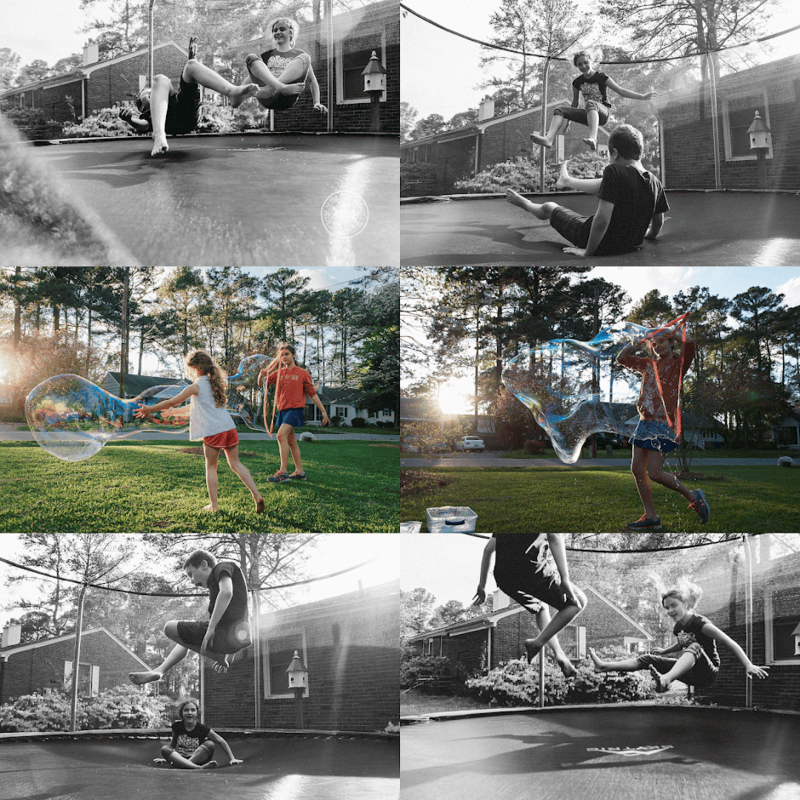 I also practiced some more freelensing and we made giant bubbles and jumped like monkeys on the trampoline. Good fun and great weather. Yay spring! Oh yes, and the puppies also had their first birthday! I tried to get a shot of them together, but they are in perpetual motion and my house is small. So, even with a flash I get all butts and blurry noses, lol. Sadly, no photos to share of those wiggly one year olds. Link up your posts below and have a fun-filled weekend! Loved your post..such lovely images! Have a great weekend! 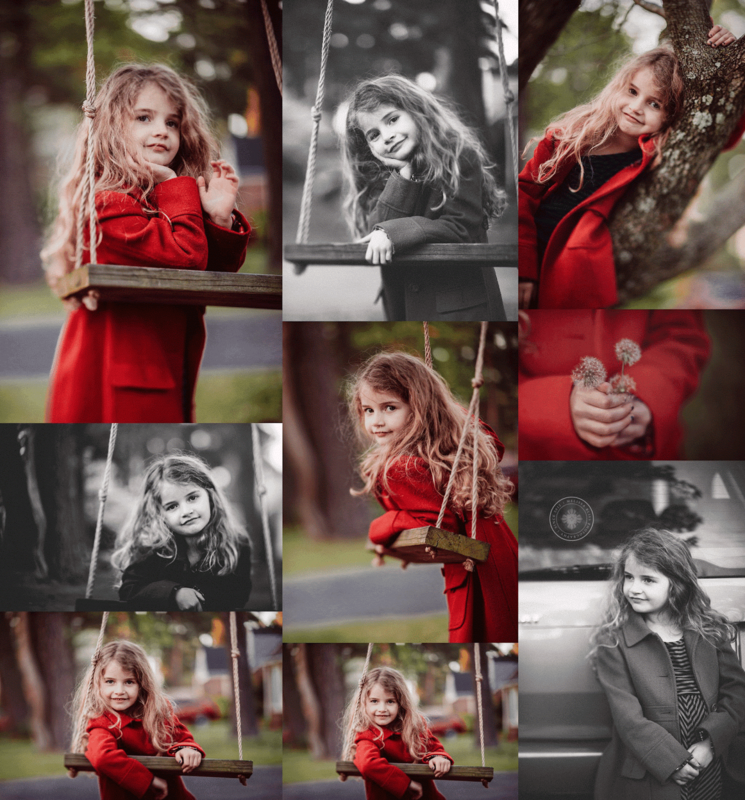 Your little princess photographs so beautifully! Love the trampoline and big bubbles action photos! Oh what a fun week!!! I love the perspective on those trampoline shots!!! So much love and fun here. I love how you get some of the most awesome shots! You capture your life well! I'm so glad I found your blog. Your photography is beautiful!